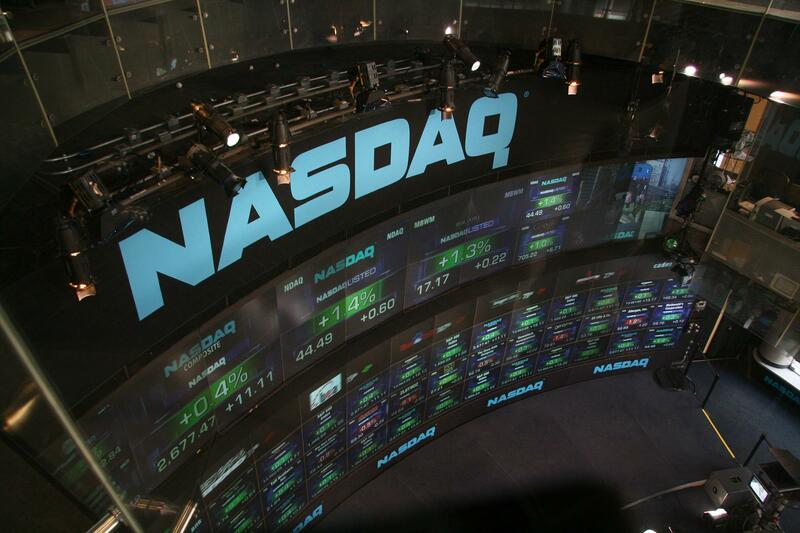 Recent earnings reports by major tech companies reveal a strong result stating that each firm has been linked significantly to break both revenue and profit expectations set by Wall Street. The reporting companies included major techs including the trio Microsoft, Alphabet, and Amazon went to huge profits. Along with them, their competitor from the biggest technology firms from the United States called the Big 5 was also a part of the league. The third quarter results state that the US economy too performed with huge confidence. The tech stock market has risen to a level where it has become quite difficult to recall a time when things and markets have been very different. Including the three techies, Apple and Facebook have combined reported a big stock value which has approximately doubled since 2014 when the Big 5 was worth $1.5 trillion. So, here at TechnoSeekers let’s examine the growth of few of the Big 5 companies to learn how well they tried to cross the Wall Street standards and different market strategies. Microsoft proudly beat the analyst expectations in the recent quarter with $24.5 billion revenue and $23.56 tally and $0.84 earnings per share more than the expected value of $0.72. Microsoft put up this to be the best of its quarters for the beginning. Several more benchmarks by Microsoft include Office 365.All we can conclude is Microsoft shareholders are experiencing a nice price jump. Amazon also met its expectations of $42.14 billion and made it to $43.7 billion. Moreover, the market firm earnings per share boosted up to $0.52 per share while the expected was $0.03. The company met its revenue growth by beating the profit.Several statistics add to this remark. The firm this year has grown to a great extent i.e. 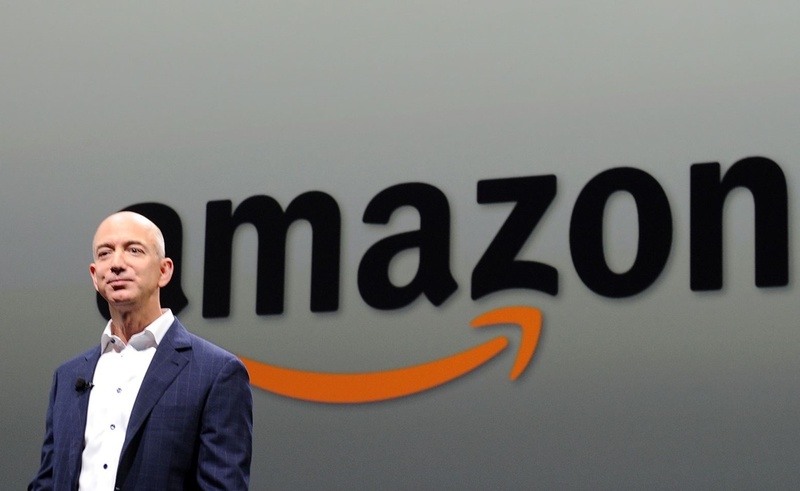 34 percent .SO, Amazon proved itself this quarter by beating the expectations of the Wall Street. 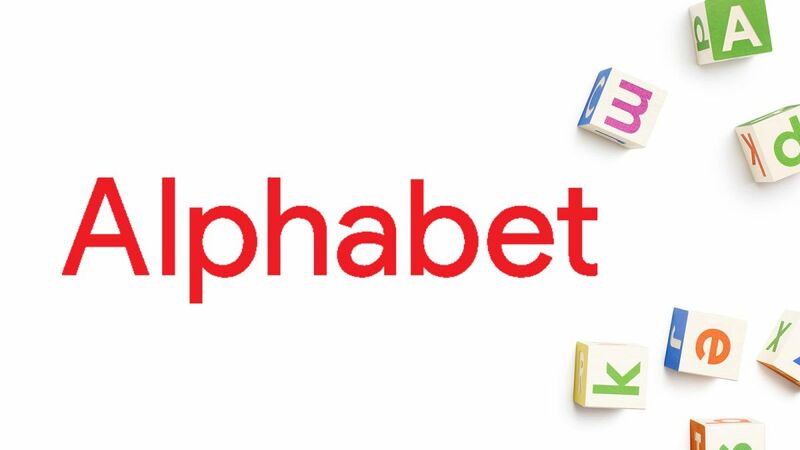 Alphabet to met or break through the expectations, the firm recorded a revenue of $27.8 billion more than the expected which was $27.2 billion and earnings per share as $9.57 where the expected was $8.33 earnings per share. Google’s cost per ad click increased 1% quarter by quarter. And each smallest step to increase led to an increase in revenue. Thereby it also managed to meet the standards. 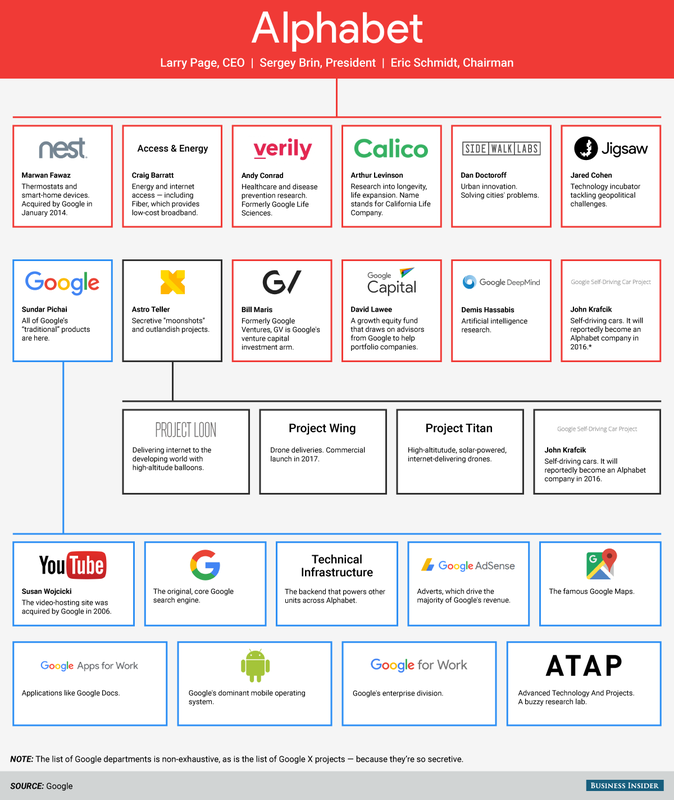 Though, we have not discussed all the major tech companies yet you have at least much of it to get a clear idea about the tech share market. And what we can ensure is technology is going to rule out everything and is growing bigger and bigger. Stay tuned for updates with TechnoSeekers.